Here are comments from my co-authors about working with me on our book, 30 Days of Gratitude. 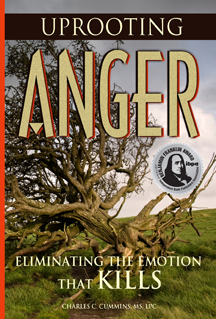 Download the free e-book! “I worked with Vanessa on our e-book 30 Days of Gratitude. The cover that she designed for our book is magnificent, as are the graphics included inside of the book. Her work gave the content of the book visual life. Vanessa moved quickly and efficiently throughout the creative process and communicate well with us from start to finish! “Vanessa came to me in Oct 2009 with an idea and asked me to participate in the creation of a book, 30 Days of Gratitude, that we would offer as a free download. I was immediately intrigued and interested in her idea. So, with Dr. Robin Kirby and Vanessa, we set about writing 30 easy and provocative gratitude exercises. It was Vanessa’s idea that there would be one exercise for every day in November. 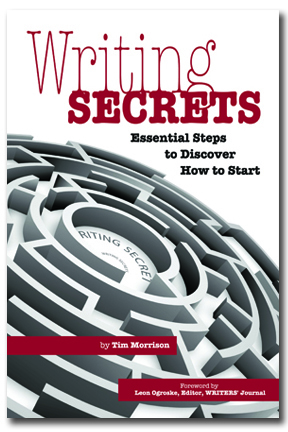 Within two weeks, we three had written and chosen 30 exercises for the book. I supplied the photographs and we all worked on the editing, but Vanessa single-handedly thought up and executed the layout and the graphics design of this most impressive and beautiful offering. I have known Vanessa for a long time and I have seen her expertise put to good use in fund raising venues and networking events and knew her to be a great contributor to her community and to her friends and business associates. But I had no idea how extremely talented she is in designing book covers and layouts. If you simply take a look at the book, which is free to download at www.DaysOfGratitude.com you will discover how very talented she really is. Not only does Vanessa produce beautiful graphic design, she also is diligent and quick to respond to every question and suggestion. I enthusiastically recommend her for any book design, or any graphic design work you might need, and I completely attest to her great integrity and her willingness to be of service. This is an example of an idea flowing easily and quickly together. The first week of October 2009 I had the idea for a book featuring a month of gratitude exercises. I always love the synergy of working with like-minded people, so I approached my friends Robin Kirby and Carolyn Buttram to see if they would be interested in co-authoring this book with me. We wanted to set the book up as a free e-book, not only to personally benefit from ripples of gratitude, but also to have the book become a marketing tool for each of our businesses. And, wouldn’t it be cool if we could launch it before November… the month of THANKSGIVING and gratitude. So, we each went to our corners to write exercises. When we reconvened, we easily had created 30 exercises. Just what we needed. I designed the cover layout and interior formatting. Carolyn is our official photographer and took the cover photo based on the concept layout I had created. She also shot the photos of each of the co-authors and provided photography for the note cards we included in the appendix of the book. In addition, Carolyn took on the role of web designer and created our Days of Gratitude website. By Oct 29, 2009, we launched! Within a day we had our first speaking opportunity scheduled which is now posted on-line. And after three days, our book had gone international. People from all over the world, including Croatia, Spain, Australia, Canada, Indonesia and more, have downloaded our book and use the exercises to increase the amount of appreciation and gratitude in their lives. We also share in a gratitude blog where we write about experiences and challenges we are having and how gratitude shifts the energy. Some results of 30 Days of Gratitude have been: we are in contact with several thousand people more than when we started this project; I’ve had a speaking opportunity nearly every month because the book; we’ve all connected with new clients. Best of all, it has reminded me on many days to focus on the good that is in my life and let that expand beyond myself. Here is what Robin and Carolyn have to say about this experience. 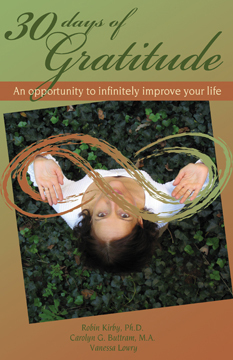 Come and download your copy of our free e-book at www.DaysofGratitude.com. Soon, we’ll have 30 Days of Gratitude available on Amazon for those who want to own a hard copy of the book.